Mondays have never been this exciting! Our Monday Madness Sale is back with great promo fares to amazing destinations. 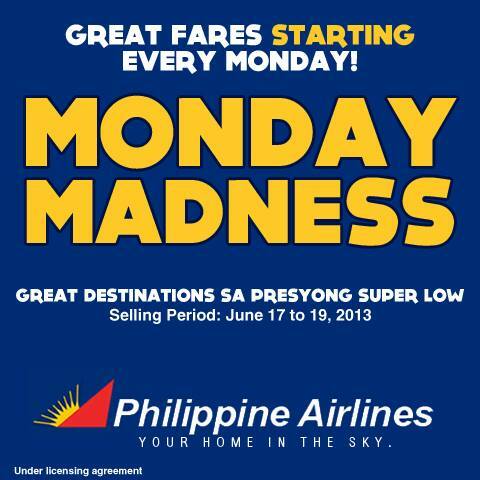 http://www1.philippineairlines.com/special-offers/monday-madness/ and http://www.flypalexpress.com/Monday-Madness for your next adventure!